Pretty 蝴蝶. 蝴蝶 image. 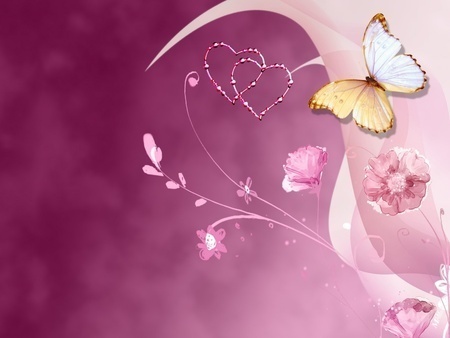 Wallpaper and background images in the 蝴蝶 club tagged: butterflies image insect fan art. 蝴蝶 心 For Susie ! For Susie,A Beautiful 蝴蝶 交叉, 十字架 ! Crystal 蝴蝶 For SUSIE !